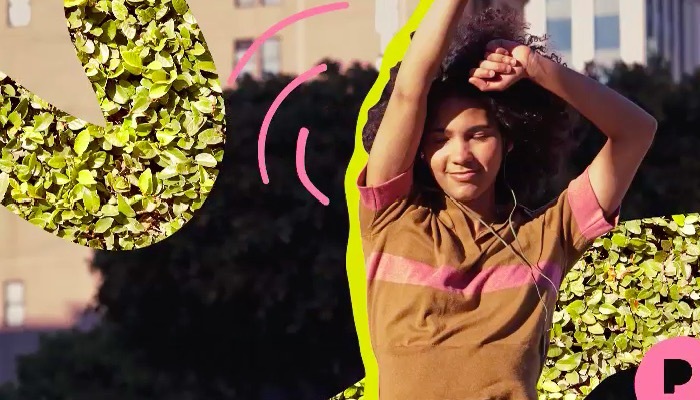 Just weeks after Mastercard introduced a new sonic logo, Pandora has done the same—as part of a splashy new phase of its "Sound On" brand campaign, which originated last fall. Matt Winegar, a Grammy-winning audio producer, designed the new audio signature. To design it, Pandora "created a framework of its brand values and meaning, then turned those learnings into a 'sonic language' or audio profile," a rep for the company tells Muse. The resulting sound is meant to "mimic the feeling of opening Pandora and having instant access to the audio/soundtrack you want to hear." Like many brands, Pandora is realizing that audio communications are becoming more and more important, given the rise of smart speakers andd voice assistants, as well as the booming popularity of podcasts. "Sound is an opportunity to deliver a consistent branded experience across multiple touch points—in-store, telephony, social, media—and with new technology, audio is added to new channels like print and outdoor," the Pandora rep said. The new sonic logo is rolling out first in two 15-second spots running on the Hulu Ad-Chooser unit, as well as YouTube, Vevo, VOX and Thrillist. (See them below.) The logo may also be used elsewhere in future, like when a user opens the Pandora app. Meanwhile, the new iteration of the "Sound On" brand campaign is rolling out in six markets—Atlanta, Miami, Nashville, New York City, Oakland and San Francisco—over the next 12 weeks. It will feature artists including the Jonas Brothers, Maren Morris, Bebe Rexha, Khalid, 2 Chainz, John Legend and Becky G.
The first "Sound On" campaign broke in November and featured a winter theme. The new work heralds the arrival of spring and is "designed to inspire listeners to discover the unique sounds that transport them from winter hibernation to spring exploration," the company says. The campaign boasts large-scale outdoor ads at iconic locations like Times Square, the Oculus, Oracle Arena and The Nashville Sign. The ads were made in-house and include 500 live board screens in the NYC subway, 75 bus shelters in San Francisco, and 72 screens taking over the Oculus station in NYC. Pandora will also be the first advertiser to wrap the new AC Transit double-decker buses in Oakland. "Our inaugural 'Sound On' campaign centered around holiday travel and the ways music and sound can help you escape a mundane physical space—like a crowded airport or delayed train," says Lauren Nagel, vp and executive creative director at Pandora. 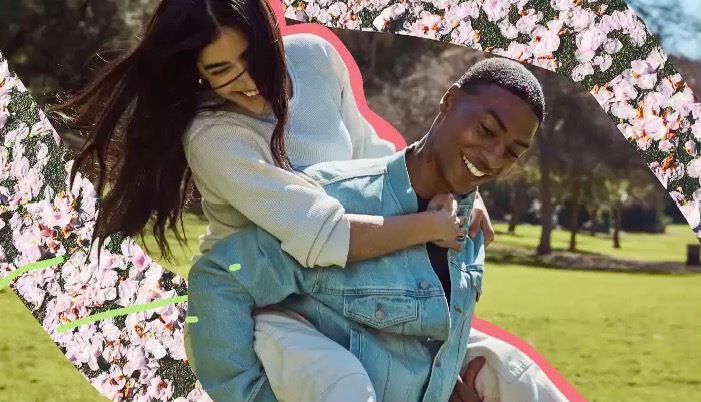 "Building on that idea of transformation, our spring campaign amplifies the emotional hallmarks of the spring season: renewal, inspiration, and what we do best: discovery." 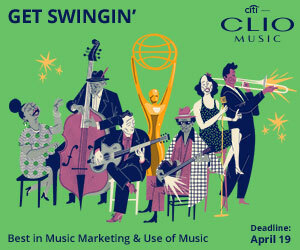 Other elements of the campaign include wall murals from street artists, with QR codes that drive to custom playlists from those artists; private concerts featuring artists from the campaign; weekly Pandora playlists from 20 social media influencers; and a Pandora Sound On Lounge at this year's Stagecoach Country Music Festival, Hangout, Firefly, Electric Forest and Bumbershoot music festivals. "Our brand mission is to connect listeners with the music and audio content they love to help them live their lives at full volume," says Brad Minor, vp of brand marketing and communications at Pandora. "This campaign brings that notion to life by showcasing how universal life moments can be deeply enhanced with the right soundtrack."